The Mercedes-Benz G 500 is getting a heart transplant, in order to comply with the very strict Euro 6 emissions regulations that will come into effect next year, but also with the downsizing trend of the Stuttgart brand. Instead of its 5.5-liter V8 heart, the new 4.0-liter twin-turbo V8 will beat under the hood of the G. The information was confirmed by Wolf-Dieter Kurz, the man who is in charge of the SUV division from Mercedes-Benz. But fans of the boxy guy should not worry. The transplant will surely not fail in terms of power. The 382 HP shall be replaced by more strength: there will be 416 HP in there after the “surgery”. Ditching the 5.5-liter engine is sure to happen, but these are not official figures, but based on the output of the standard engine of the new Merc sporty, the AMG GT. The 8-cylinder engine is a de-tuned version of the M176 power unit, that propels both the AMG GT and the C 63. The change should not come as much of a susprise. The G 500 4×4², presented at the Geneva Motor Show, was equipped with the very same engine. Mercedes has been keeping quiet about the ultimate SUV concept, but it is said it has been approved for series production and will be on sale as a limited-edition model. Shifting from the 5.5-liter V8 to the 4.0-liter one will definitely not grant a design makeover. At least not just yet. But it will probably happen by 2017, when the new G-Class is set to see the light of day. The engine range will include the new 3.0 litre diesel (codename OM 656) and the new in-line six-cylinder petrol (codenamed M256) that Mercedes is working on, ahead of their debut in the 2016 E-class. Rumours talk of for more than 360 HP for the petrol unit and over 300 HP for the diesel. Both engines will be mated with the Mercedes’ new nine-speed 9G-Tronic automatic gearbox as standard, which claims a great improvement in therms of fuel efficiency. Above the G 500, Mercedes will also offer an AMG variant, which is crucial for the G-Class. At the current generation, the AMG versions account for half of the G-Class sales. The future AMG version will use a powerful version of the new 4.0 litre twin-turbo. According to insiders, this engine could reach 600 HP. 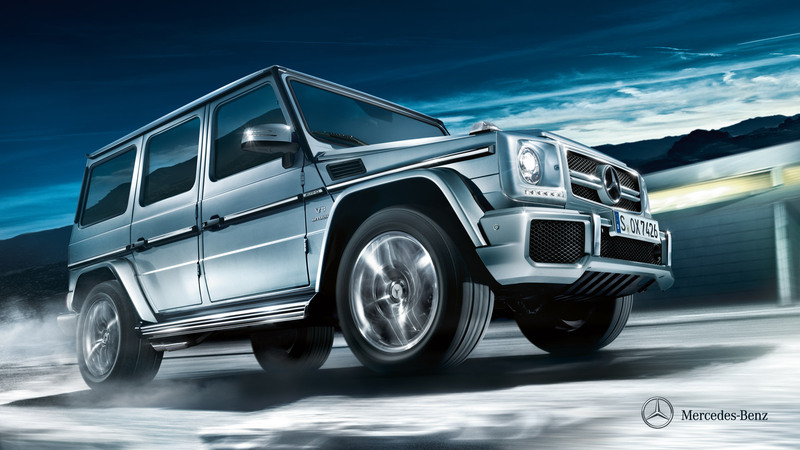 The current G 63 AMG offers 544 HP. 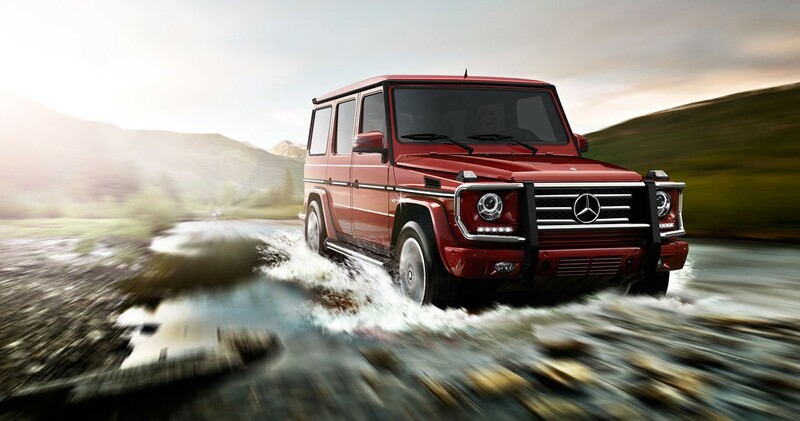 Thanks to the use of aluminium, the future G-Class will go through a strict diet to slenderize by 200 kg despite the body will be 100 mm wider to 1,860 mm. Electro-mechanical steering and a 3- or 4-link front suspension will come with it. I’m glad to see that there will be no loss of power with the engine swap. G-Class fans would not be happy at all if such an iconic car lost all of its oomph.